Huge Savings Item! 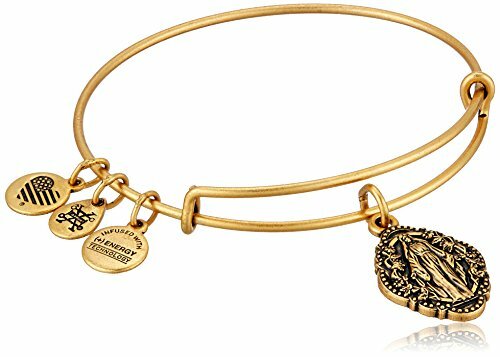 Save 15% on the Alex and Ani Mother Mary III EWB Rafaelian Gold Bangle Bracelet by Alex and Ani at The Bling Tree. MPN: A17EB53RG. Hurry! Limited time offer. Offer valid only while supplies last. View More In Charm Bracelets.